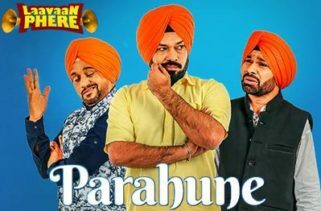 Laavaan Phere is an Indian comedy Punjabi film 2018. 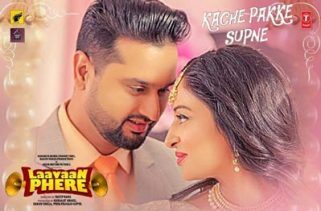 It is featuring Pollywood stars Roshan Prince, Rubina Bajwa, Gurpreet Ghuggi, B.N. Sharma, Karamjit Anmol, Harby Sangha and Smeep Kang. The Director of this movie is Smeep Kang. Pali Bhupinder Singh has written the story. This film will be released on 16th February 2018. 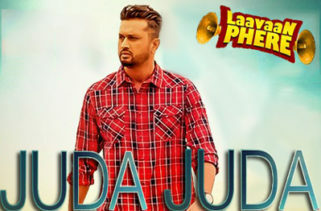 The Music directors are Gurmeet Singh, Laddi Gill, Gagz Studioz and Jaggi Singh. 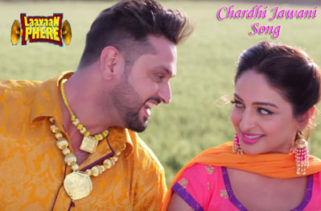 Lyrics have written by Happy Raikoti and Jaggi Singh. 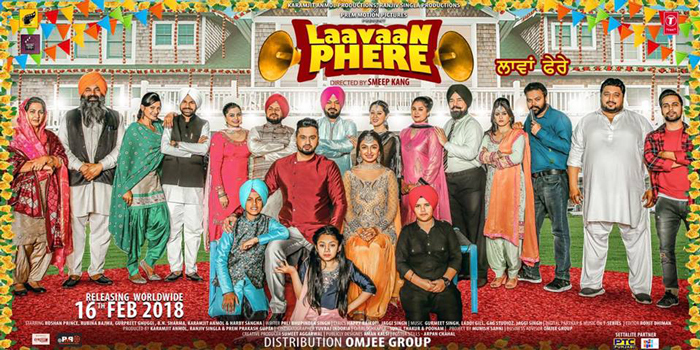 Producers of Lavan Phere Punjabi film 2018 are Karamjit Anmol, Ranjiv Singla and Prem Prakash Gupta. Production Companies are Karamjit Anmol Productions, Ranjiv Singla Productions and Prem Motion Pictures.